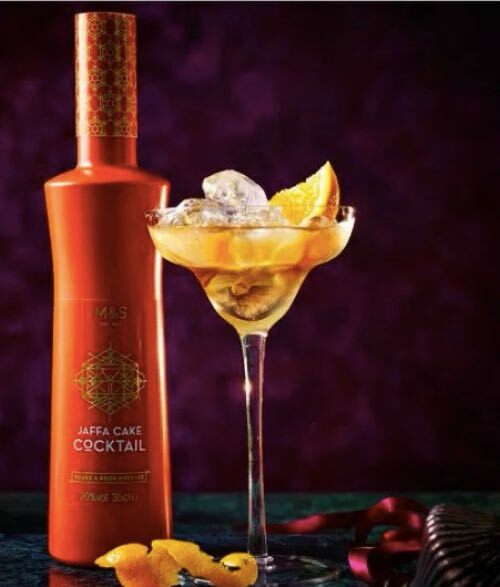 Following on from the company’s popular chocolate and peanut liqueur, M&S is lining up another festive treat this year with a Jaffa Cake cocktail. It will be going on sale at the end of September, priced at £10 for a bottle which you’ll be able to buy online here. The M&S Jaffa Cake cocktail will have rum inside and the company says that the drink is pre-mixed so all you need to do is shake it and serve with ice and a slice of orange. It is going to be extremely popular in the build-up to Halloween and Christmas so look out for it soon.